Saudi Arabia has lifted a ban on women driving, and the move could give a boost to an auto market in the country that’s been declining. After years of trending up and pushing toward 1 million in annual sales, 2016 saw the Saudi market swoon, plunging by almost 30%. The key factor has been the lower price of oil globally, which has spurred a sales boom in places like the SUV-loving US but curtailed spending in Saudi Arabia. Women behind the wheel in the kingdom could moderate the decline, although reversing it is unlikely. In Saudi Arabia, women were banned from driving, not from buying, cars. But with a young population, more women both learning to drive and entering the market as new buyers, some of the ambitions for the scale of auto sales could be reset. 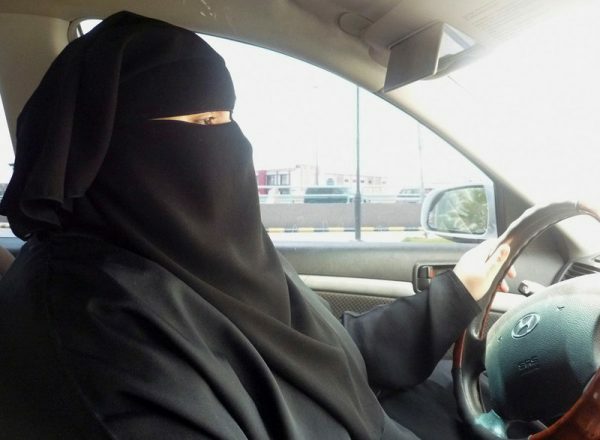 “Demand could get an extra fillip if Saudi women ever gain the right to drive,” The Economist argued back in 2013. The Economist Intelligence Unit rightly forecasted improved growth back then, but it was wrong in expecting a 1-million sales market by 2017. Japanese brands are big in Saudi Arabia, with Toyota controlling much of the market. That’s prevented other automakers from getting too optimistic about rapid growth in the country. But with half the population now able to buy and drive, that could change. There are other factors at play, however. Last year, the New York Times reported on Saudi Prince Alwaleed’s thoughts about why women should be permitted to drive. “Ending the ban would allow the kingdom to eventually ‘dispense with’ the services of an estimated one million drivers and would stimulate the economy by allowing women to work by driving other women who did not feel comfortable behind the wheel,” the Times’ Sewell Chan wrote.